Setting up your own Shopify website can be tricky. There are lots of technical issues to consider, and if you’re new in this kind of work, it’s easy to get confused. One point that we know might seem difficult, is providing other people with access to your website. How Safe Is It for You to Provide 3d Party Developers with the Full Admin Access? Actually, this is something that you have to do often enough. As more and more people find out about the great stuff you’re selling, a moment will come when you’ll need to scale your shop. Getting new people to help you grow means that you’ll have to add new staff accounts to your Shopify website. Also, to keep up with your competitors, you’ll probably use certain kinds of software, apps and tools that aim at helping you do your job, and sometimes a developer needs to step in and make everything right. As the shop owner, you can decide on the level of access each new staff member will have. 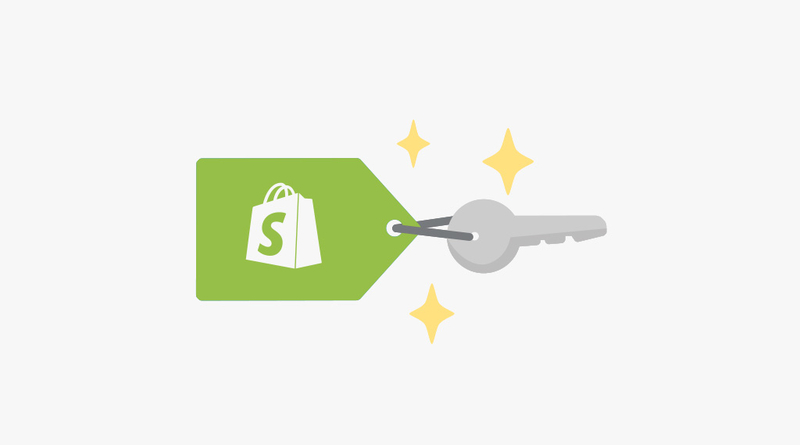 Shopify offers a flexible permissions system that allows to five just the right kind of access to every employee or partner. So, after we’ve figured out what kinds of permissions you can give out, we can tackle the most important question. 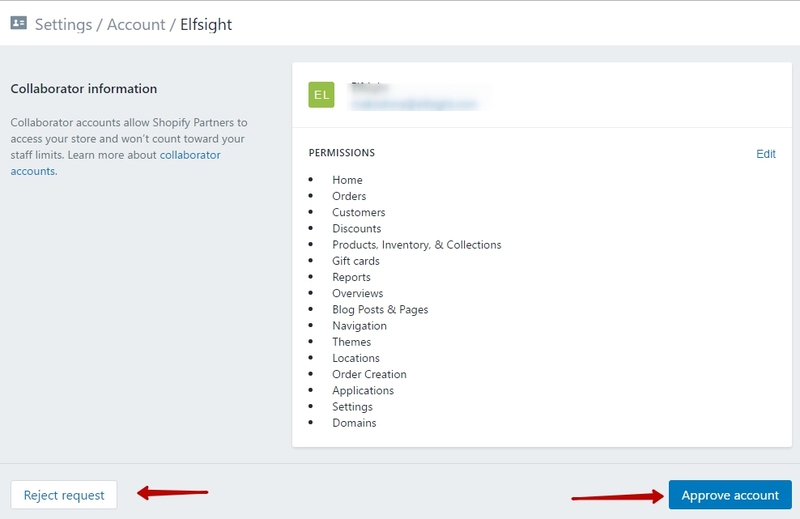 There are two ways to provide access to a Shopify website – by using the website’s dashboard, and by using the Shopify partner link. Let’s examine these ways in detail, and find out how to do it. 4. To set the permissions level, uncheck the Full permissions option, and you will see a list of choices. Choose the ones that you need. Depending on the kind of account you have with Shopify, the number of staff accounts you can give out can be limited. If this is the case, you can use the Shopify Partner dashboard to allow someone to access the website. 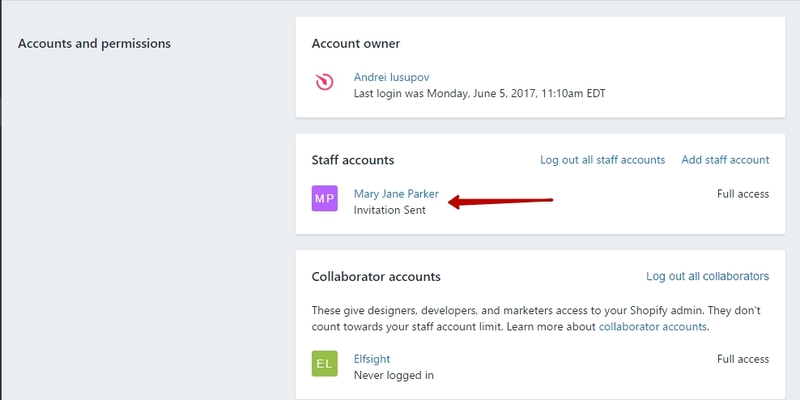 Keep in mind that to be able to use this option, the person you’re inviting must have an account at Shopify Partner dashboard. Also, unlike the first way when you’re inviting someone to edit your store, this time a person who needs access requests it from you. 6. 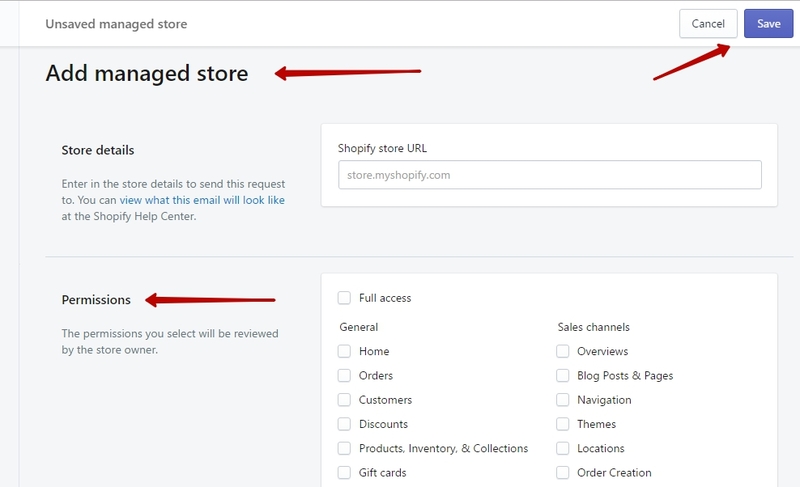 After a user has requested access to your webstore, you’ll see this request in your shopify dashboard. Press “Review request”. 8. 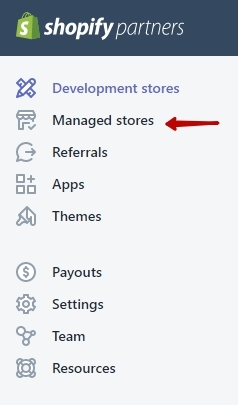 After you approve the request, its’ status in the user’s list changes to Active, and they user can now login to your store by using their Shopify Partner account. It can be quite scary to give a 3d party employee total access to your website. We can understand this. After all, by adding our account to your Shopify website, you’re giving us access to the particulars of your business transactions, and to sensitive confidential information. It would be virtually impossible to give a universal answer to the question of how safe it is. To put it briefly, everything depends on the developer. Let me say a few words about what this looks like from our side, as we often have to request access in order to provide support for our Shopify apps Yottie and InstaShow. Over the whole period of time that we’ve been providing support to our Shopify customers in this way, we haven’t had a single unpleasant incident. To protect your business and our reputation, we take every precaution against any possible loss of data. After we’re done installing the app for you, or fixing the issues you’ve reported, you can simply delete our account. Information on how to remove a Shopify stuff account will be of use not only to our customers, but to every owner of a Shopify website. 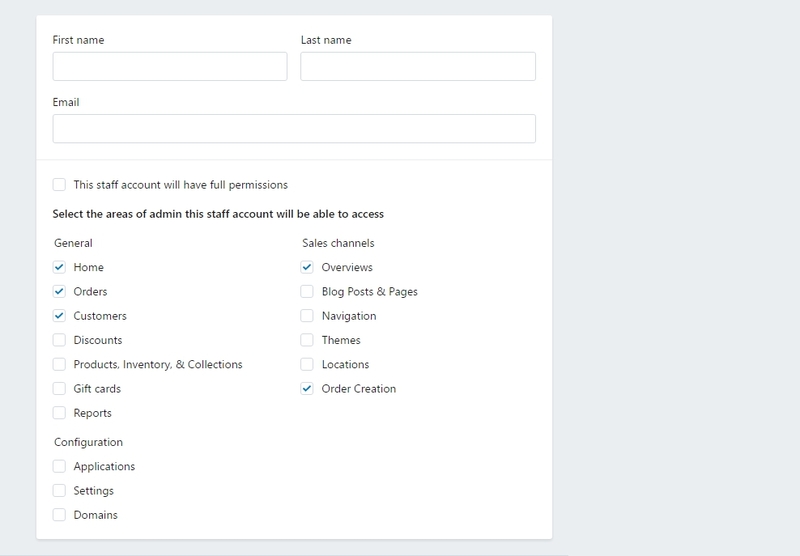 So let’s take a look at how you can delete someone’s stuff account from a Shopify site. Rest assured that we no longer can get access to your website after you delete our account.